You might be thinking how could it be possible to style skirts in a cosy weather such as Fall and Winter. My answer is why not?! Skirts are the must-have item in our wardrobe! This fall, choose your favourite length, mini, midi or pencil skirt then style it with a pair of stockings or boots to get the cosy and chic look! Without further do, let’s get some inspirations from the fashion elites before the styling combinations you can try out! She keeps her outfit easy and casual with denim skirt and a graphic tee. She dress up her casual denim look with a blazer. This is the perfect chic layering for this Fall! Styling a bold statement sweater with a leather pleated knee length skirt and a pair of black ankle boots. 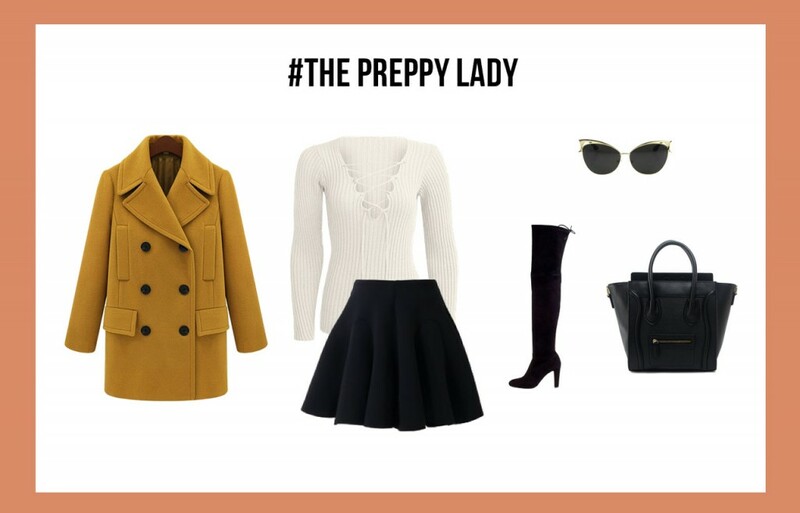 Laurie totally slays the fall look! Create that edgy and feminine look by wearing a knit sweater with a metallic skirt, a hat and a pair of mules! She styled her oversized cream turtleneck with a denim skirt and a leather mini bag. And finished off the look with a high bun, absolutely fab! A denim jacket, camisole, a floral printed skirt and a beret sums up her perfect fall look! 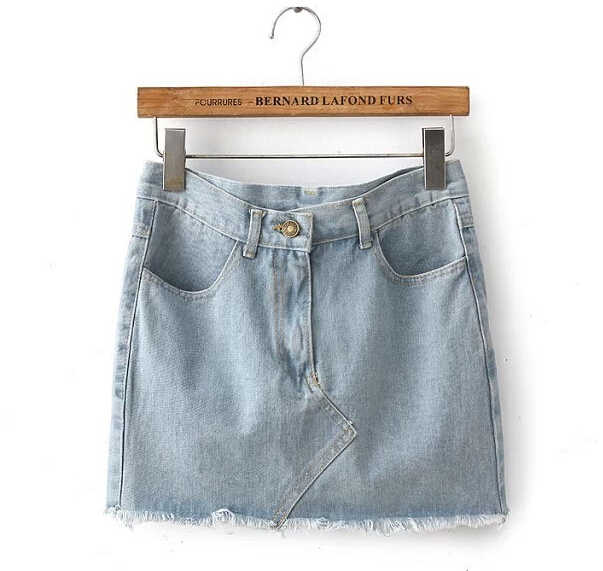 For the first look, I’ve chosen a cool graphic tee saying “come to daddy” and pair it with a light wash denim skirt with frayed hem. 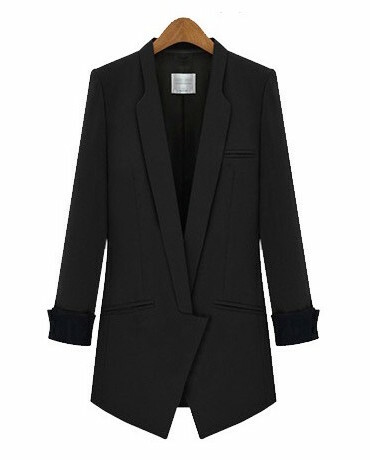 Since, its Fall and the weather might get chilly, I’ll be layering a black blazer which will jazz up the casual look immediately. 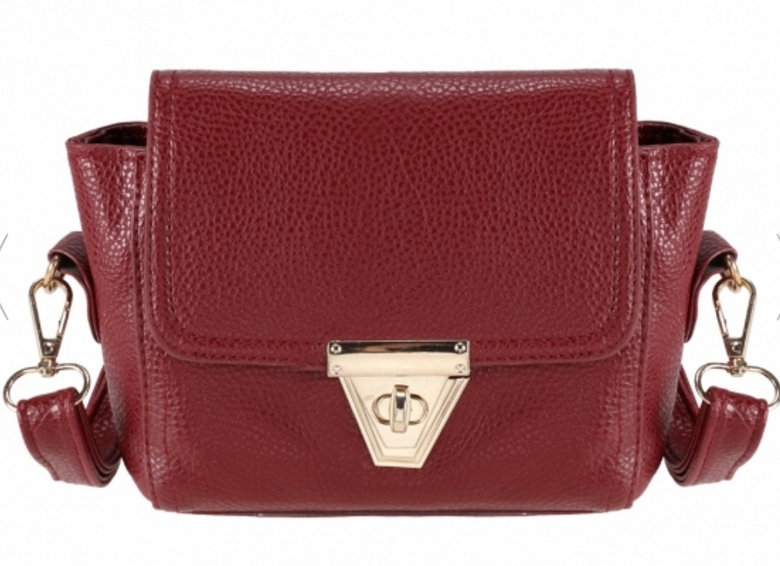 For bag, I’ve chosen this cute burgundy mini shoulder bag. Lastly, I’ll suggest yo to slip into this matching burgundy chunky heel ankle boots with leopard print. I’ve used burgundy color for my accessories as the color symbolises the fall! 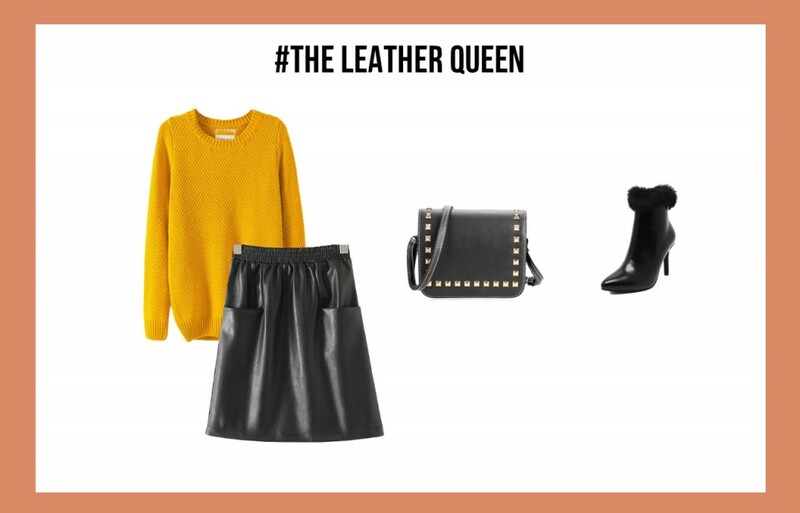 For those who love leather, Fall is the perfect weather to wear it all! 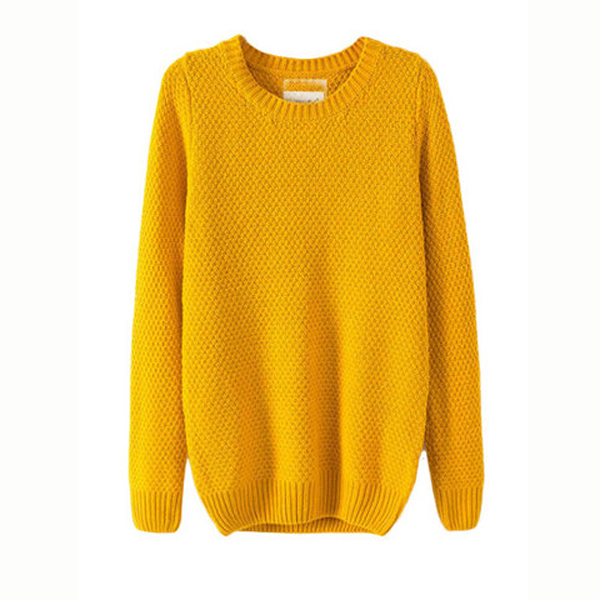 For top, I’ve chosen this gorgeous mustard yellow knit sweater. 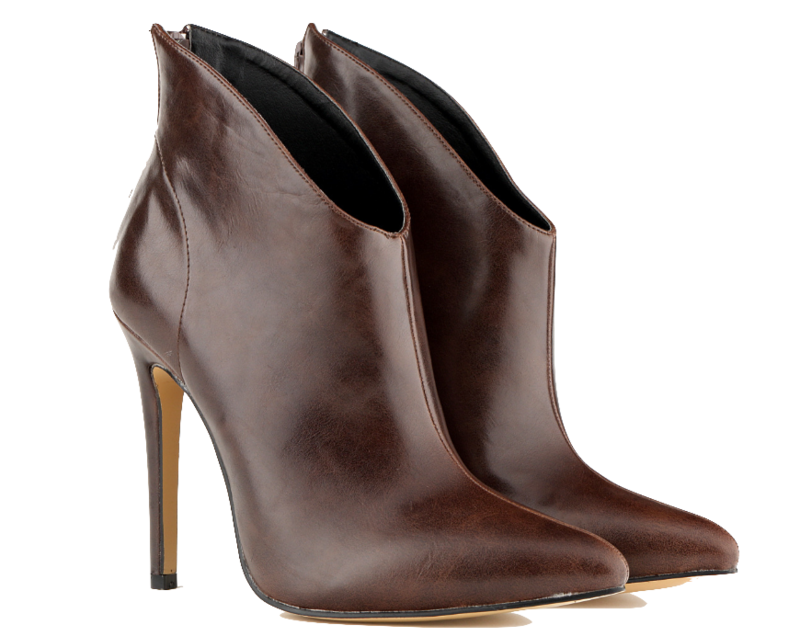 Not only this color reminds you of the fallen leaves but it is the MUST have color this Fall! 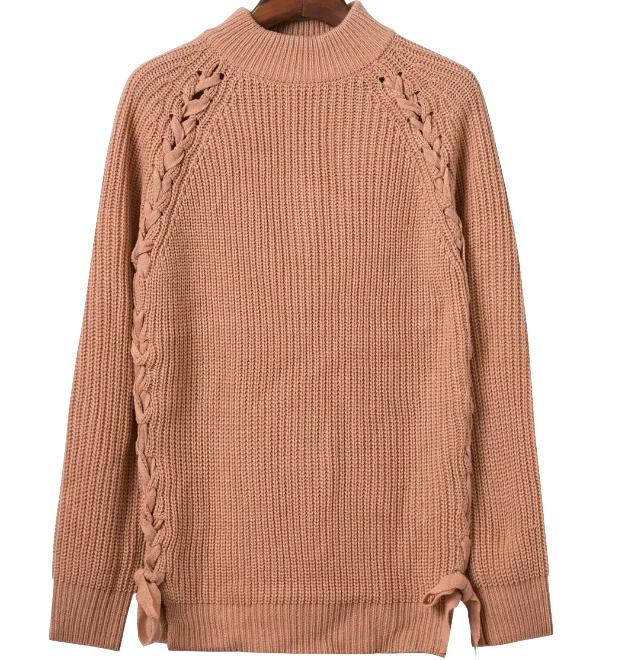 I’ll be pairing it with a black leather midi skirt to create that edgy girl look. 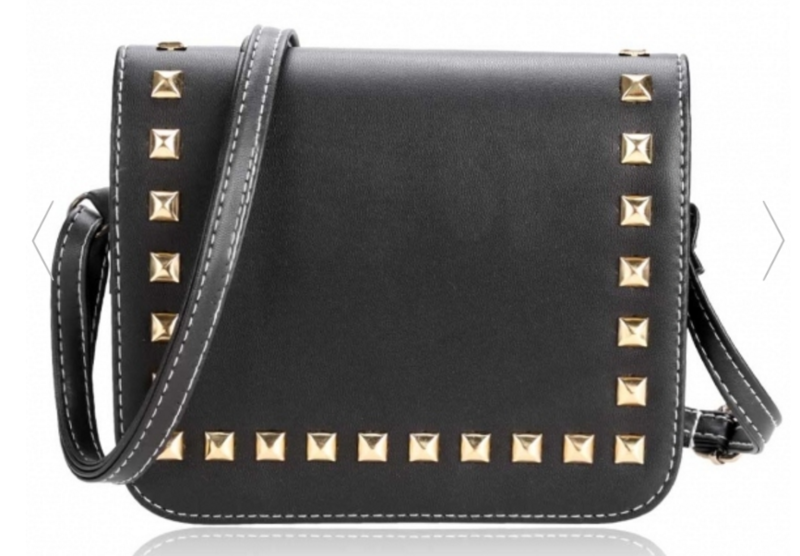 For bag, I’ll recommend you to carry this black leather rivets embellished shoulder bag. 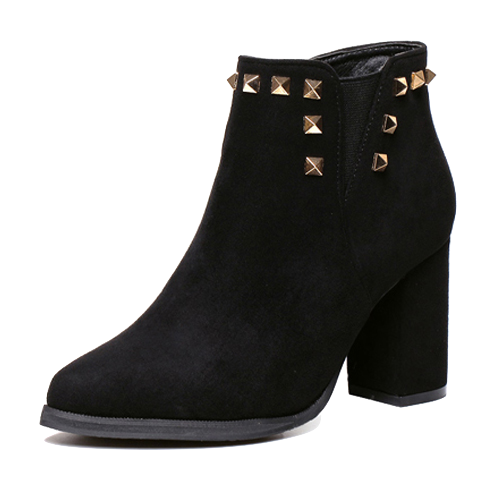 Finish off this edgy look with a pair of black leather pointed toe high heel ankle boots! 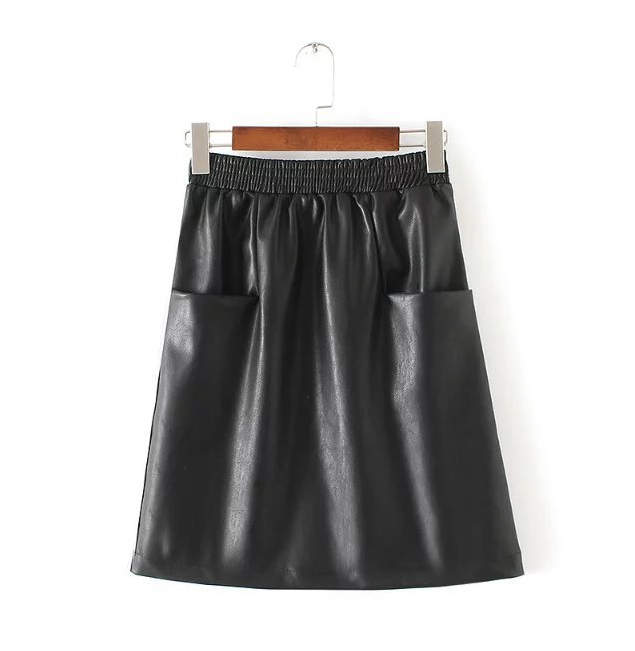 If you’re the classy girl, skirt will elevate your fall look instantly. 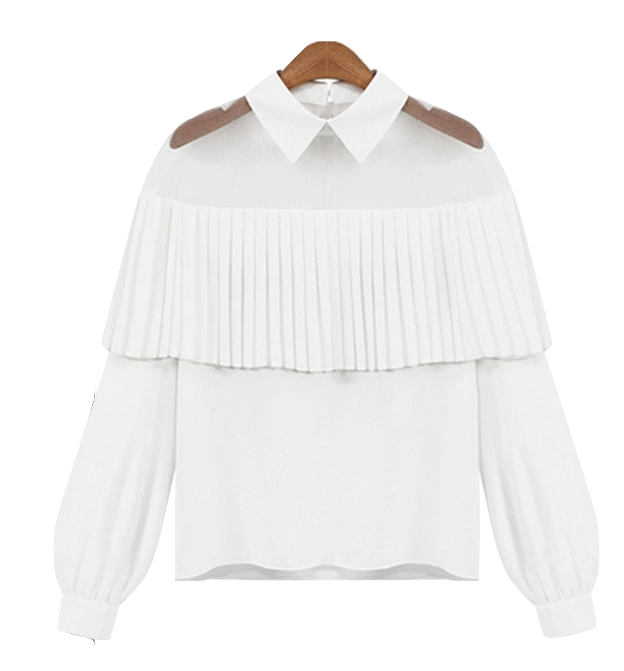 For this look, I’ve chosen this white shirt with dramatic pleats and sheer details. The long sleeve will give you the sufficient coverage from the breeze and you can always top an outerwear. 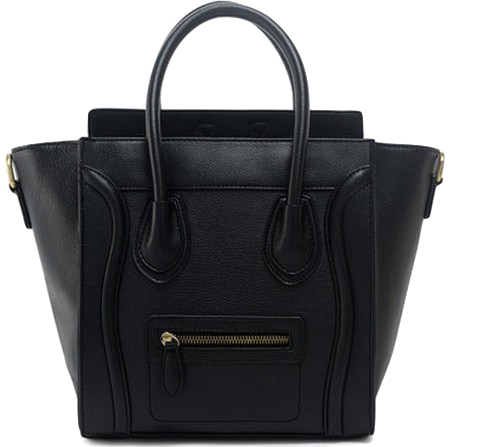 I’ll suggest you to pair it with a black leather knee length leather skirt to create that ultimate classy look. For shoes, instead of boots, I will opt this black high heel sandals with embellished straps. 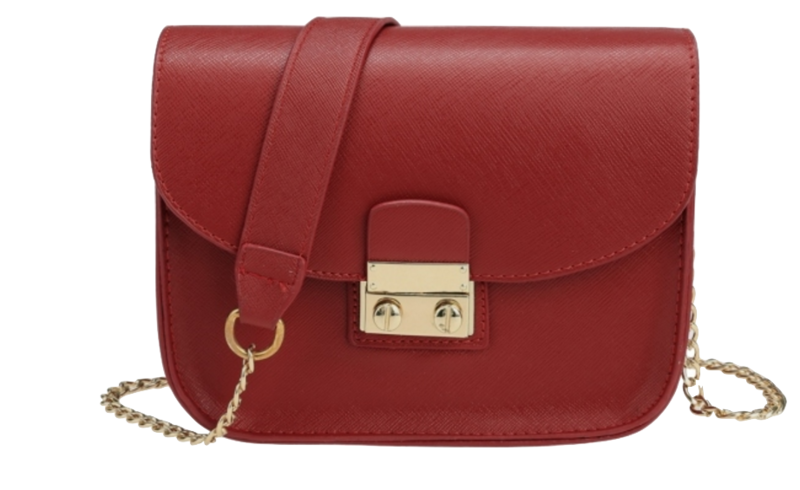 Complete this look by carry a red mini crossbody to add a pop of color to your look! 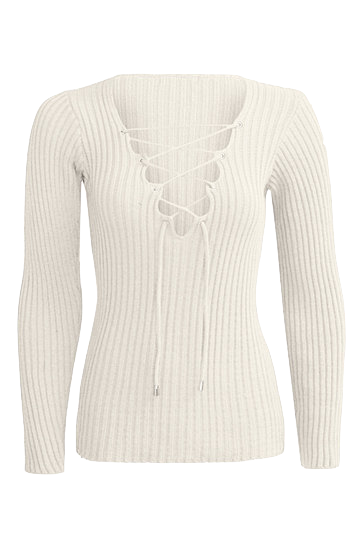 For the preppy kind of look, I’ve chosen a plunge v lace-up knit sweater as the top. Then, I’ll be pairing it with a black pleated skater skirt and a pair of black over the knee high heel boots. 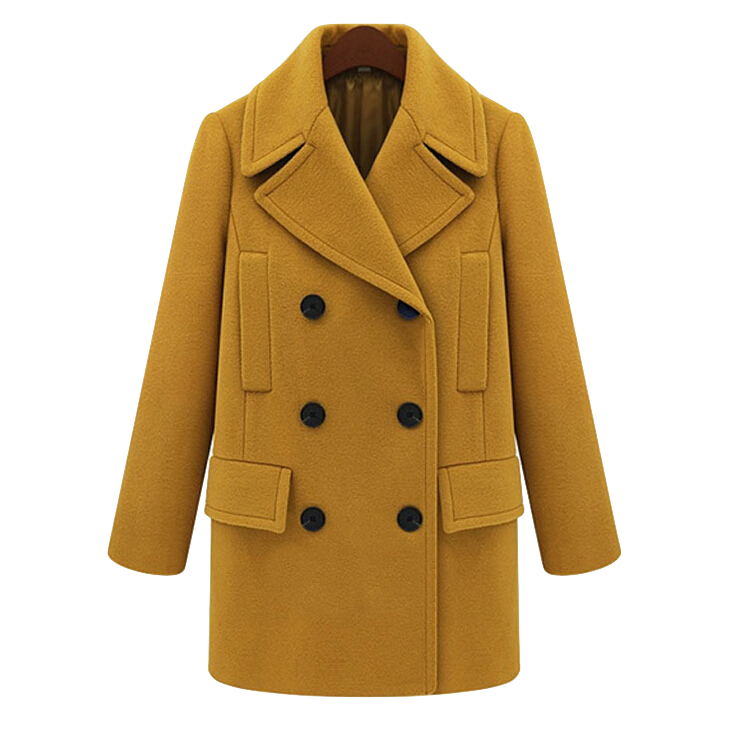 if the weather is very chilly, top off a mustard yellow double breasted coat. 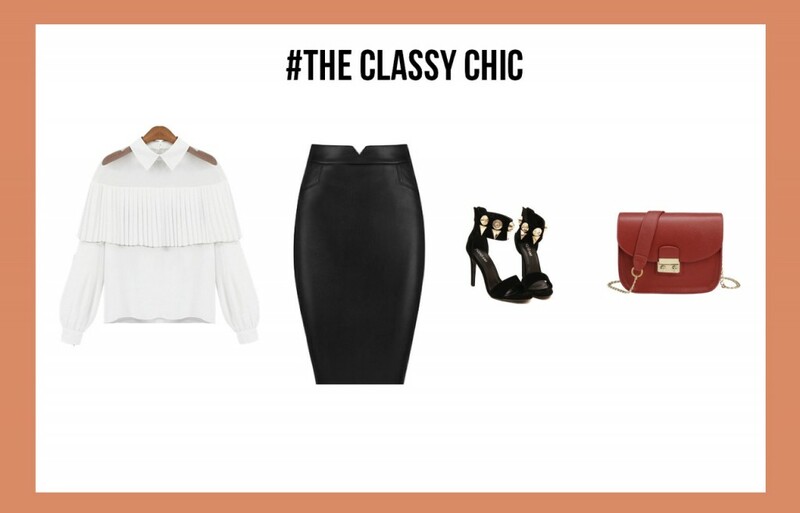 Finish off this look with a pair of cat-eye sunnies and a black tote bag. If you’re the sporty chic, this outfit will complement your sporty soul with a touch of feminine. For top, I’ve chosen this cosy and full of swag crop hoodie. 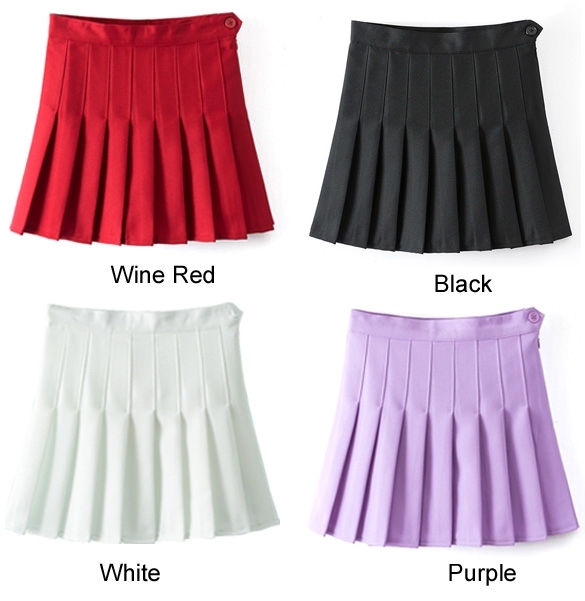 I’ll be matching this with a black tennis skirt which will give you the sporty vibe. Since the weather is chilly, wear a pair of black over the knee sock with stripes patterned and slip into a pair of studded ankle boots. 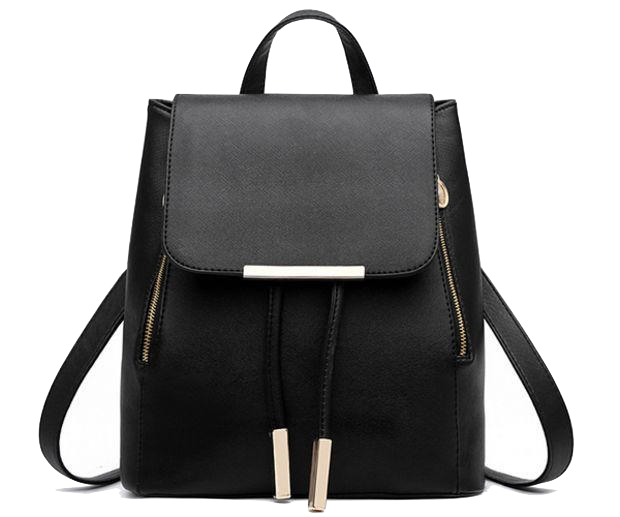 Lastly, carry a black leather backpack and you’re ready to go! 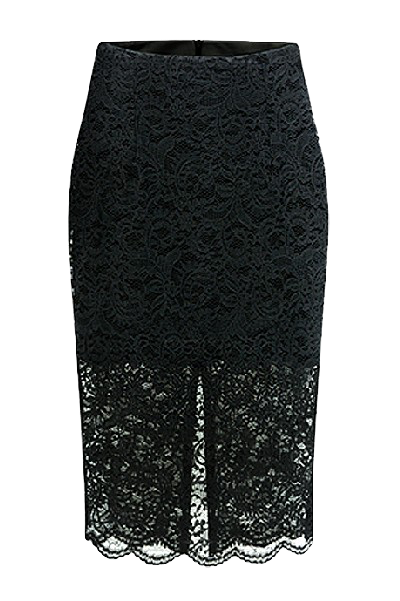 If you’re the new romantics who have crush on lace, this is the perfect look you could go this Fall! 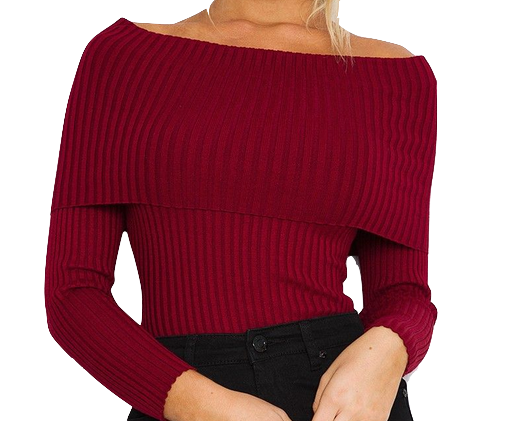 For the top, wear this gorgeous burgundy off shoulder knit sweater. 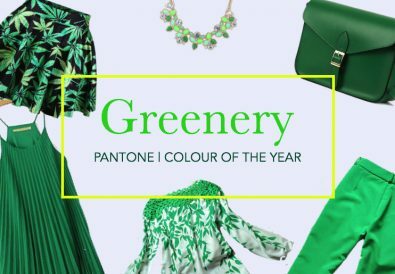 Then, pair it with a black lace midi skirt and a pair of black high heel stilettos. 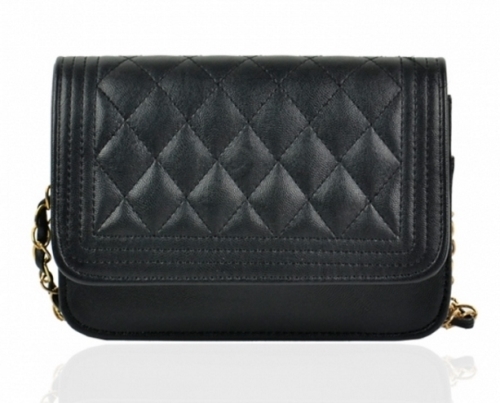 Carry a black leather shoulder bag and wear a pair of gold hoop earrings to finish off this look. with a denim button down skirt and a pair of brown high heel booties. 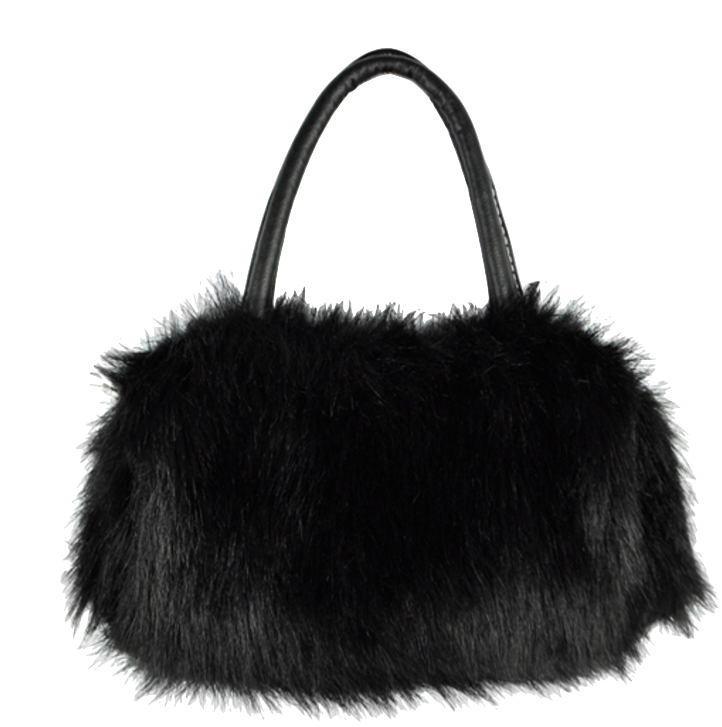 To amp up the glam for this fall, I’ll suggest you to cary this cute mini fur handbag! 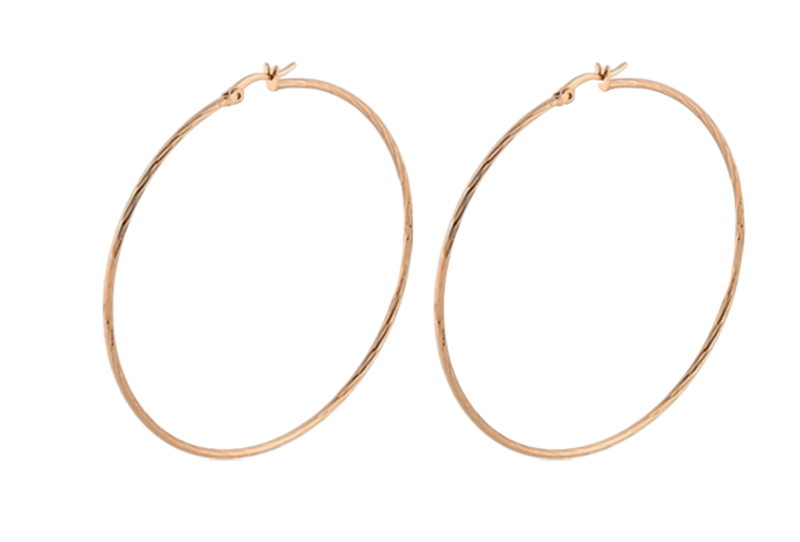 Now, you’ll look like you’re walking for the fall runway! 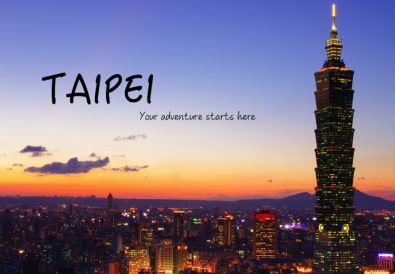 Urge to channel your inner cool and edgy girl? 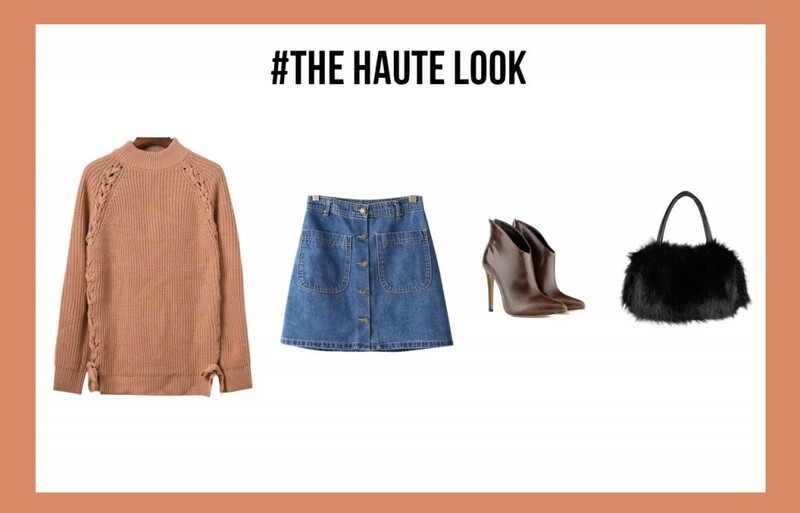 Look no further, this look is everything you need! Wear a white crisp button down shirt and layer a piece of lace bralet over it to create that feminine yet edgy look. 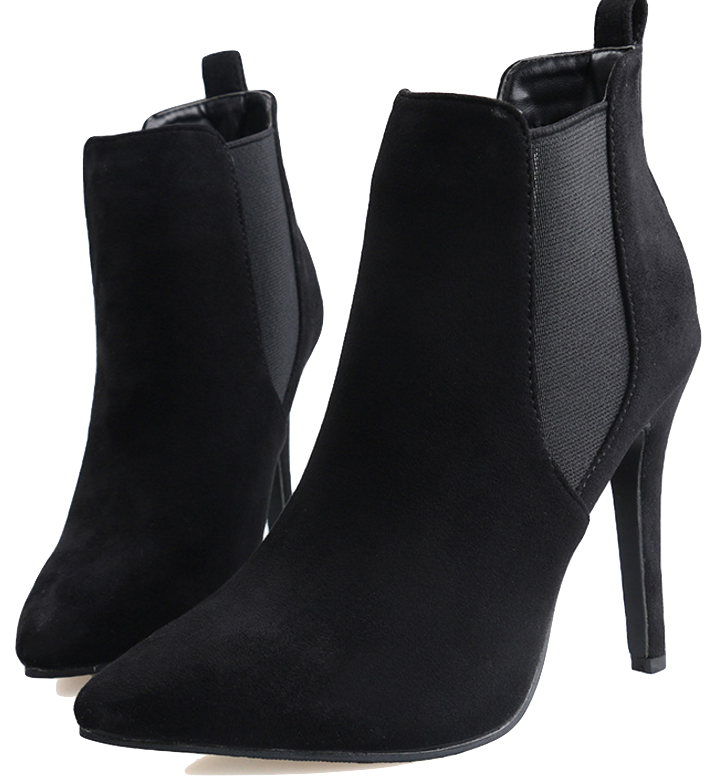 Pair it with a black A-line skirt with hoop zipper and a pair of black pointed toe chunky heel boots. 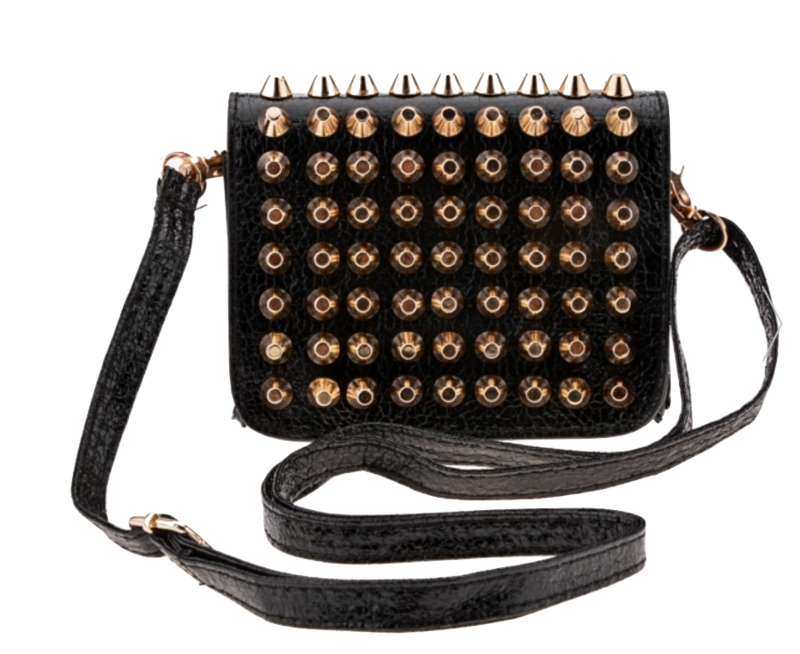 Lastly, carry a black rivets shoulder back and you’re ready to steal the crowd! 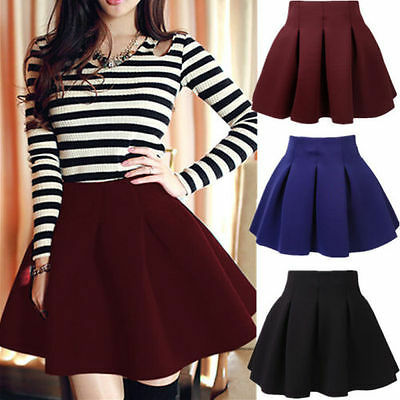 I hope you have fun styling skirts this fall! 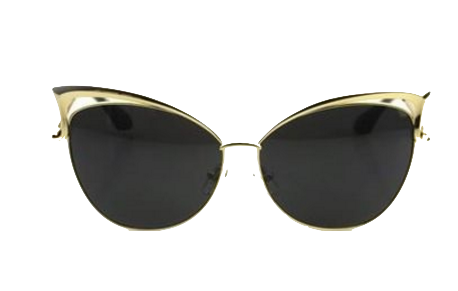 Trust me, you’ll look absolutely stunning in them! 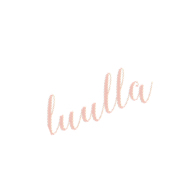 Whatever You Look, Luulla has everything you need to make a style statement! 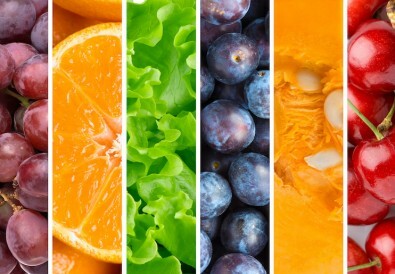 The Best Time To Eat The Right Food!